Colorado Springs’ native Winston Yellen has just announced his debut single under the musical nom de plume of Night Beds. “Even If We Try” is a hazy winding slice of Americana that fans of Ryan Adams, Mark Kozelek and Rufus Wainwright will keep coming back to for more. 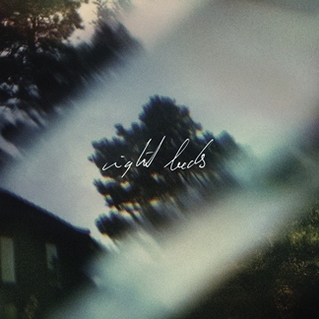 Night Beds supports Wild Nothing (The Lexington, 28/11) & Sharon Van Etten (Shepherd’s Bush Empire, 03/12) in London before playing a debut UK headline show at The Slaughtered Lamb on the 4th December.